Henrik Fisker, who several years ago designed the Fisker Karma hasn't abandon his dream of bringing back emotions from the classic car era to today. One of the ways to return that feeling is by jumping on the electrification wave via the endless queue of start-ups. Now, the original Fisker Karma design, after some minor tweaks lives on as Karma Revero by Karma Automotive. Given the longevity of his first EV design (and plans by Karma to build his second - the Atlantic), it would be interesting to see some new plug-in designs from Henrik Fisker's pen. 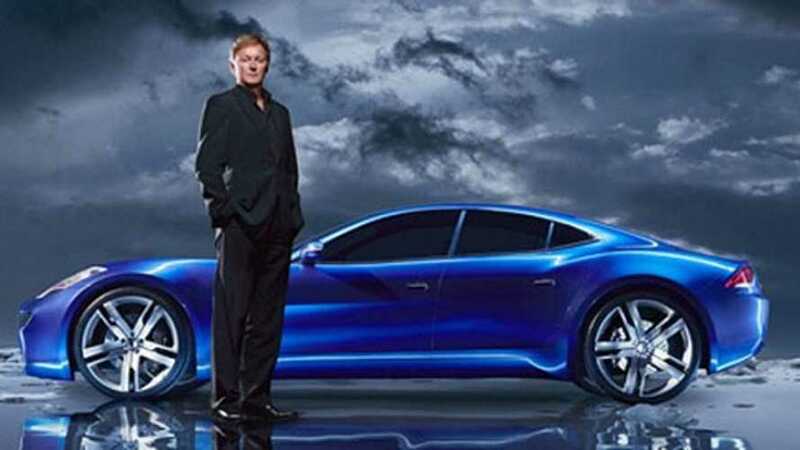 Henrik Fisker, former chairman and chief executive officer at Henrik Fisker Group, discusses how classic cars have evolved through the years and the positive impact electric vehicle technology can have on the revitalizing classic automobiles. He speaks with Bloomberg's Hannah Elliott on "Bloomberg Markets." (Source: Bloomberg)"